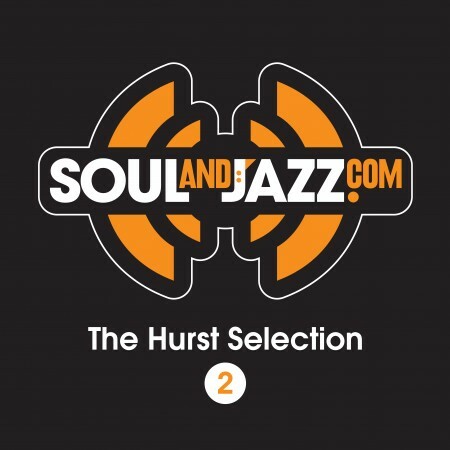 V.A"The Hurst Selection Volume 2（UK）"に、"Renovation"が収録されました !! 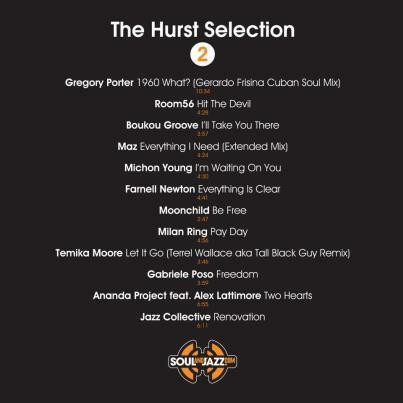 10/8にUKのSoulandjazzレーベルからリリースされた、コンピレーション・アルバム"The Hurst Selection Volume 2"に、アルバム"JAZZ COLLECTIVE"から"Renovation"が収録されました !! 2.Room56 - "Hit The Devil"
3.Bouko Groove - "I'll Take You There"
5.Michon Young - "I'm Waiting On You"
6.Farnell Netwon - "Everything Is Clear"
8.Milan Ring - "Pay Day"
11.Ananda Project - "Two Hearts"